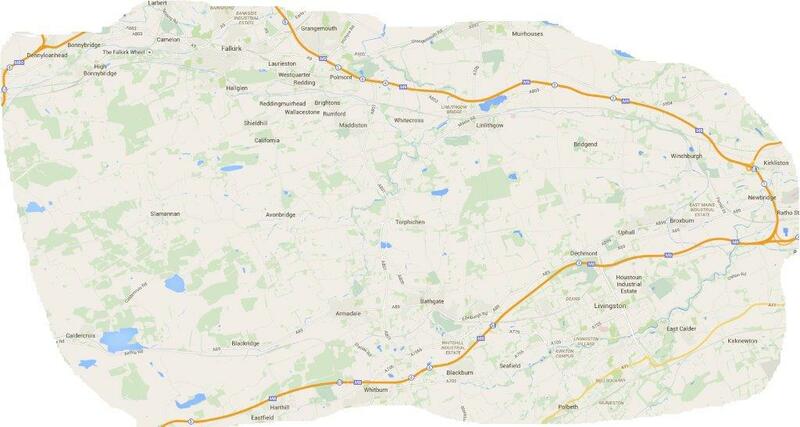 Helen's Driving School is based in Avonbridge, covering Test Centres in Livingston and Grangemeouth Areas. I cover the whole of the West Lothian area (including Bathgate, Broxburn, Linlithgow, Armadale, Uphall, East Calder, Mid Calder, West Calder and Whitburn) and also the East of Stirlingshire (Avonbridge, California, Falkirk, Larbert, Grangemouth, Polmont). If in doubt - call me to see if I am available. I offer a Door-to-door service (e.g I can pick you up from work, drop you off at home) and have many offers available. Beginners, Pass Plus and anyone who simply requires a Refresher are all welcome to experience the friendly and patient tuition of a fully qualified and Approved Female Driving Instructor.